Also, if you are interested in furthering your herbal education, a good teacher should never be underestimated. If you are unable to attend a school in person, there are numerous online educational resources, and many of them allow you to work at your own pace. 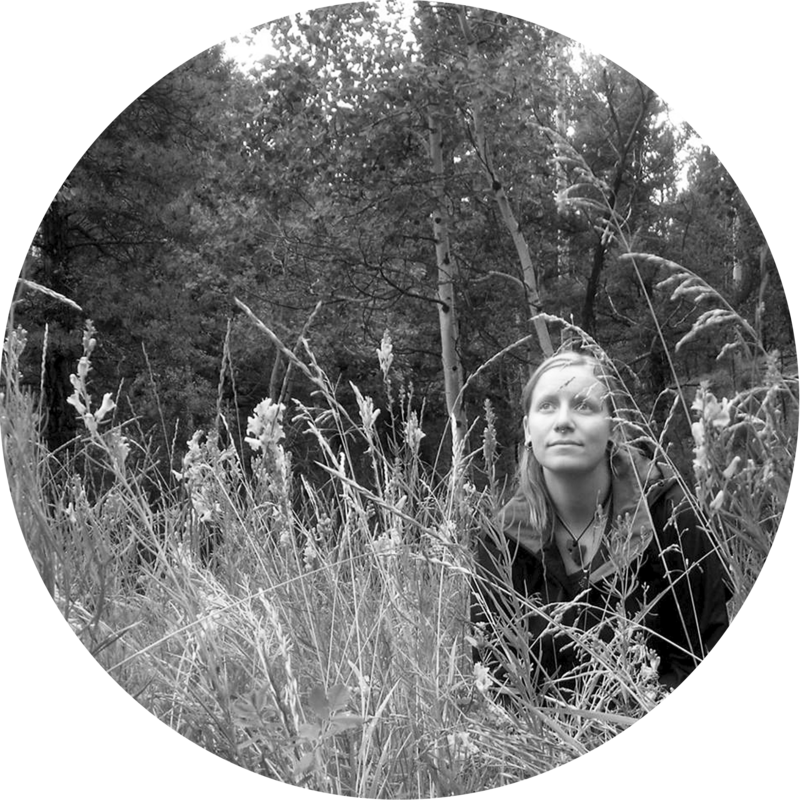 You can find a directory of online and in person herbalism programs we know and trust on our website. 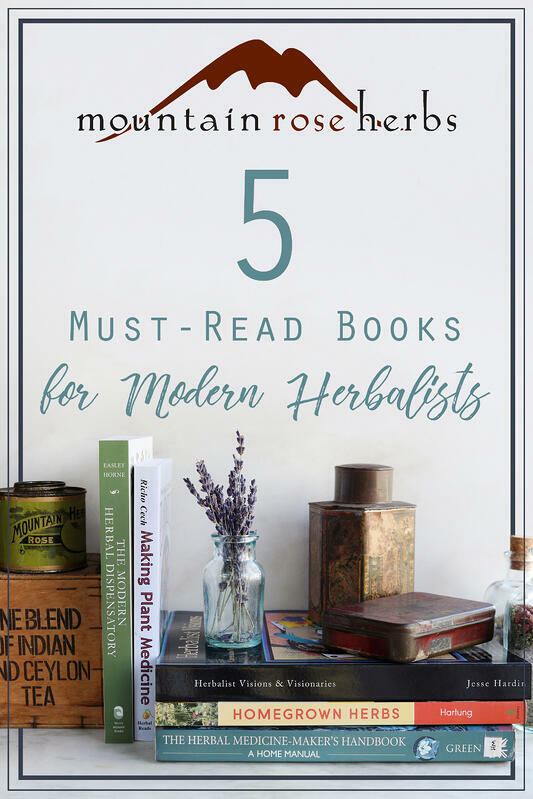 While this list does not cover every herbalism school or program, it is certainly a helpful place to start. 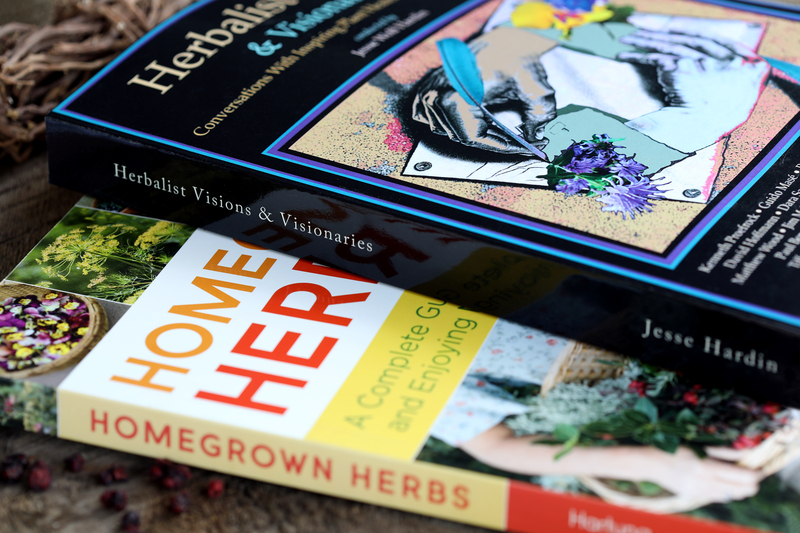 Without further ado, here are some of our go-to choices in herbalism titles. 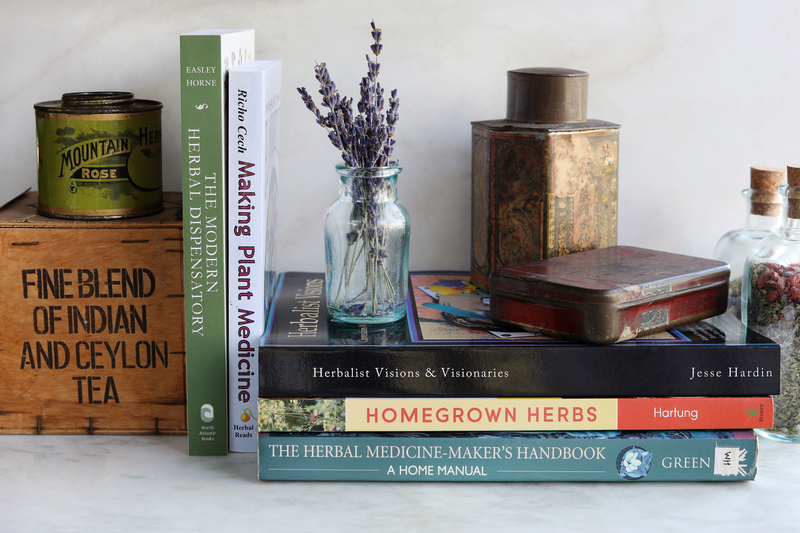 Released in 2018, this is the second edition from Hardin’s previous collection of in-depth and personal interviews with influential herbalists from all walks of life. Jesse Hardin’s intimate questions give us a glimpse into the herbalists’ motivations, passions, and struggles. This read includes conversations with Rosemary Gladstar, Jim McDonald, Kiva Rose, and our very own Shawn Donnille, to name a few, along with 26 other knowledgeable herbalists, healers, and educators. Jesse Wolf Hardin is a writer, conservationist, and artist, among many other trades, who runs Herb Folk Gathering and Plant Healer Magazine with his wife, Kiva Rose. This book is a loving guide that combines personal experience with practical, methodical instruction. 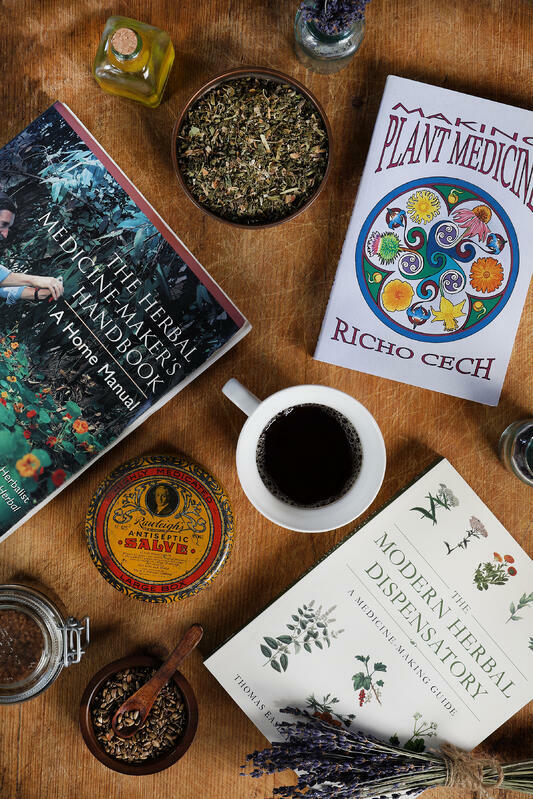 In the pages of Making Plant Medicine, Richo begins by diligently covering the many different herbal preparations and their complex methods, making them accessible for all levels of experience. Following this introduction is a large collection of many commonly used herbs and their uses, tincture ratios, contraindications, and helpful tips for each plant. My favorite parts are his anecdotes and heartfelt stories, which are interwoven with the directions of a serious herbal practitioner. This seemingly small tome contains a wealth of helpful information! Richo Cech also owns and operates Strictly Medicinal Seeds in Williams, Oregon with his wife Mayche. You will find a small offering of their therapeutic herb seeds here on our website. Gardening and herbalism go hand in hand. The knowledge of the soil, seeds, and time spent tending the herbs gives us a greater sense of reverence to the living plants that have the potential to become our remedies in a myriad of forms. Tammi Hartung guides us through a huge collection of plant-specific growing details, attractive gardening arrangements, soil-building techniques, seed saving strategies, and even recommendations for dealing with plant diseases and pests. There are also recipes for body care remedies and mouth-watering meals. The detailed instructions and beautiful photography provided in this book are simply amazing. I was also pleasantly surprised to learn that her beautiful farm lies in the little mountain town of my childhood! Tammi Hartung and her husband Chris own the certified organic farm Desert Canyon Farms in Colorado. If you are in need of an amazingly comprehensive guide to the creation and application of herbal remedies, this book is a must-have. Inside this book is a guide to all levels of experience, including some very unique and advanced methods, detailed harvesting tips, and helpful photographic references and charts, as well as information about the importance of bodily awareness and recognition. With blends of Traditional Chinese Medicine, Ayurveda, and Western herbalism, Thomas Easley and Steven Horne lead us step-by-step through nearly every kind of herbal preparation one can use. Thomas Easley is the founder and director of The Eclectic School of Herbal Medicine and has been a clinical herbalist for over 15 years. Steven Horne is a member and former president of the American Herbalists Guild. He is an herbalist, teacher, and writer. His writings can be found online through The School of Modern Herbal Medicine website. This excellent resource by James Green focuses on growing and harvesting your own plants for use, threaded through with herbal folklore and the author's unique style of creatively driven instruction. His emphasis on the importance of familiarizing yourself with plants that are at-risk or endangered is an extremely important part of this book. The recipes included are creative, tasty, and easy to follow. Personally, I consider this read to be one of my favorite herbal manuals, as Green's writing really resonates with me. Nature speaks to us, and we must tune our ears so that we may listen! James Green is an herbalist, author, and teacher living in California. To find our complete collection of books, visit the Books & Education section of our website! Visit the Books & Education Section of Our Website!